The Internet of Things is emerging as one of the most significant developments of our time. Connecting people and things will be the new norm for consumers, but behind the scenes, IoT is transforming how enterprises develop, market, distribute and sell products. 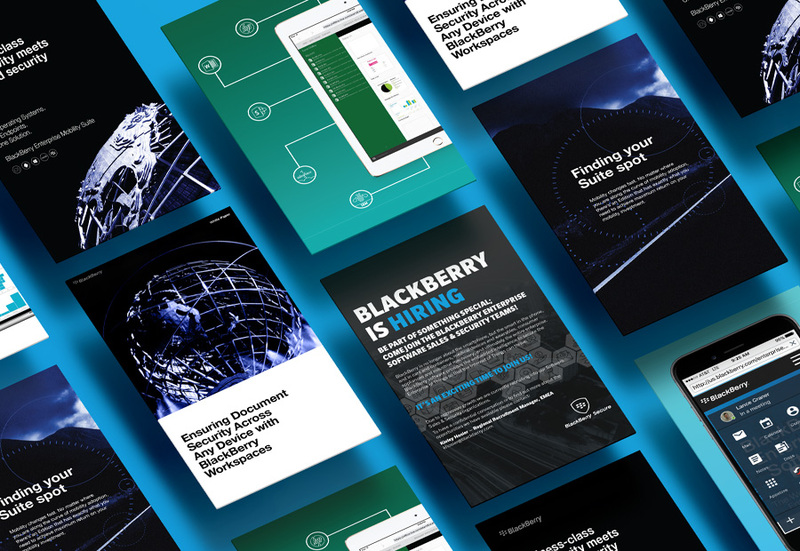 BlackBerry Software is now a security leader – trusted by thousands of companies around the world to securely enable mobile business. 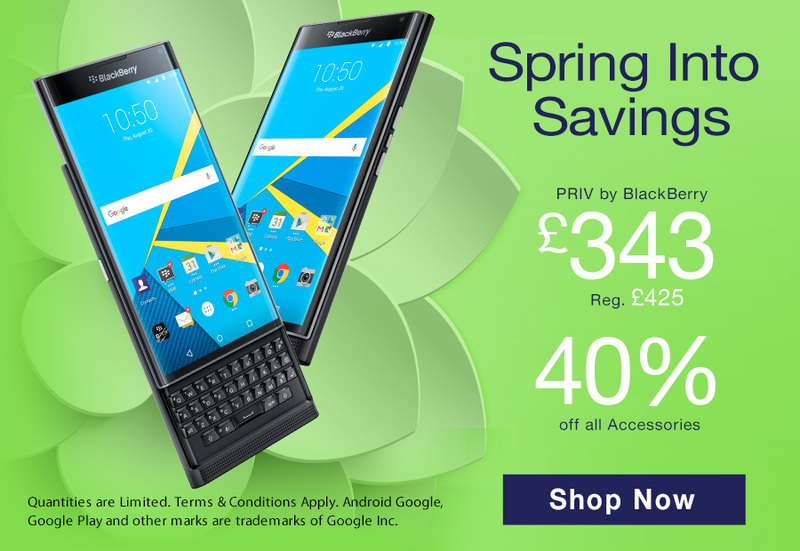 Our work with BlackBerry is all encompassing through enterprise, software and smartphone projects. 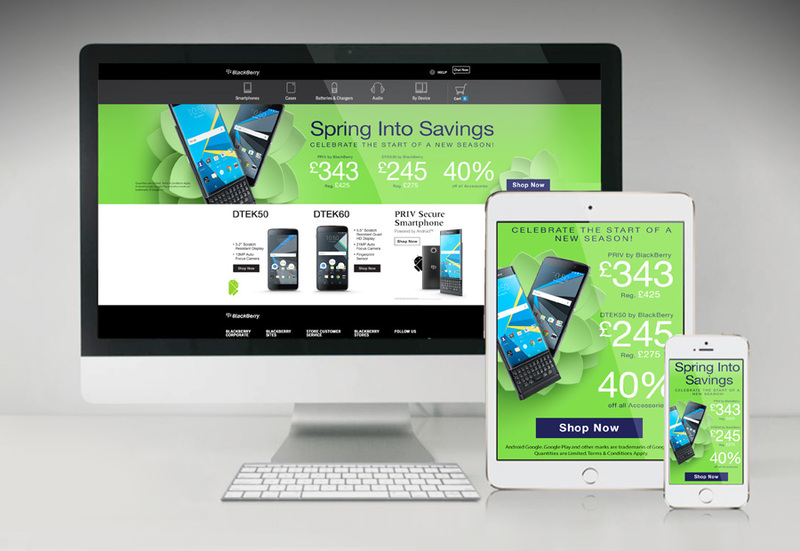 Our continued work for Blackberry includes design and production of multi-language online sales banners as well as print and production of the latest sales brochures and white papers.